What to expect from Iceland in November? Yes – that is a challenge! 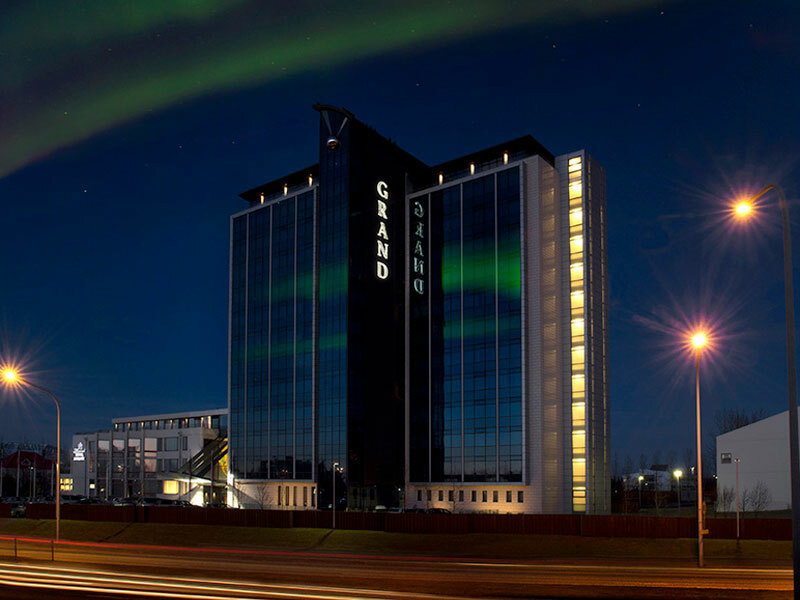 So we have found a local partner in Esja Travel who will provide us with tips what to do in Iceland in November especially for those of you who will bring family along. And Esja Travel have assured us that even if it is November, there will be quite a lot of things to do. The hot springs will be hot springs in November too. The Golden Circle will be nice and different in November. And the most spectacular things are for free: November is the high season for the Nordic aurora borealis phenomena.